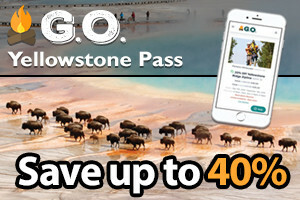 Yellowstone travelers don't have to rough it. 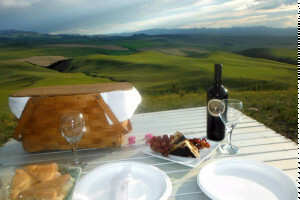 Book a stay at the Rusty Parrot to revel in a sumptuous Western setting where the food and friendly staff make you feel special. 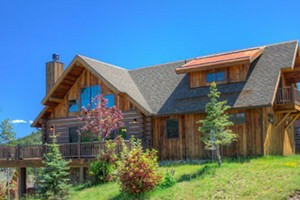 Be amazed with a 1- or 2-room B&B suite, part of our lodge located on 5000 acres w/lots of bird & wildlife, trout pond, trails, Madison River access & fine cuisine options. 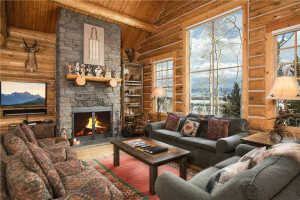 First-class year-round lodge w/suites coupled with award-winning dining and superb wine list, make this a weekend favorite & vacationer destination. New Lodge rooms in 2012. Two wonderful riverfront rental homes newly built in 2017. Modern amenities, upscale furnishings and walking distance to everything. 2 Blocks to the Yellowstone Entrance. 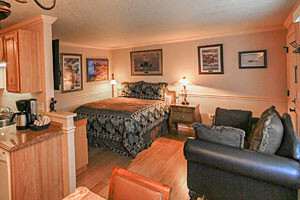 Luxury suites (studio to two-bedroom) and a 3-bedroom home overlooking the Yellowstone River in Gardiner MT. 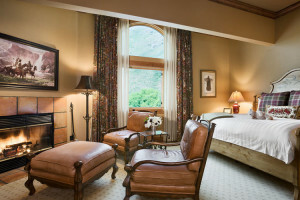 All are well-appointed, and well-priced for our guests. 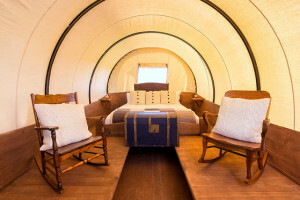 The most unique accommodations around Yellowstone. 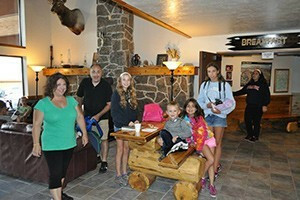 Our remote location features luxury accommodations, all-inclusive meals & activities, nightly bonfires, ATV riding & more. 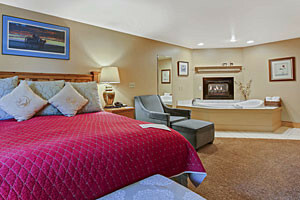 Lodge rooms with hand-made furniture, newly renovated motel, conference center, luxury suites and popular restaurant. 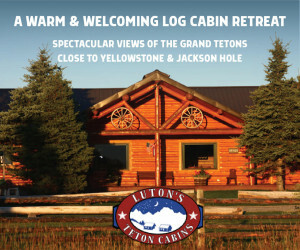 Yellowstone summer bus tours and winter packages. 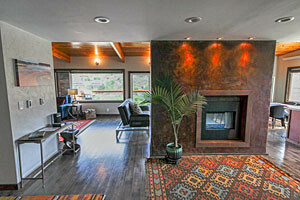 Exclusive vacation home combining western comfort and charm with immaculate luxury. 8 bedrooms and 7.5 baths give you space to spread your wings. 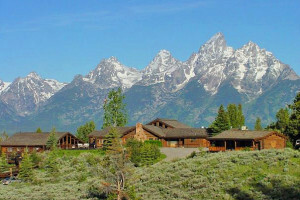 Luxury accommodations near Grand Teton National Park.